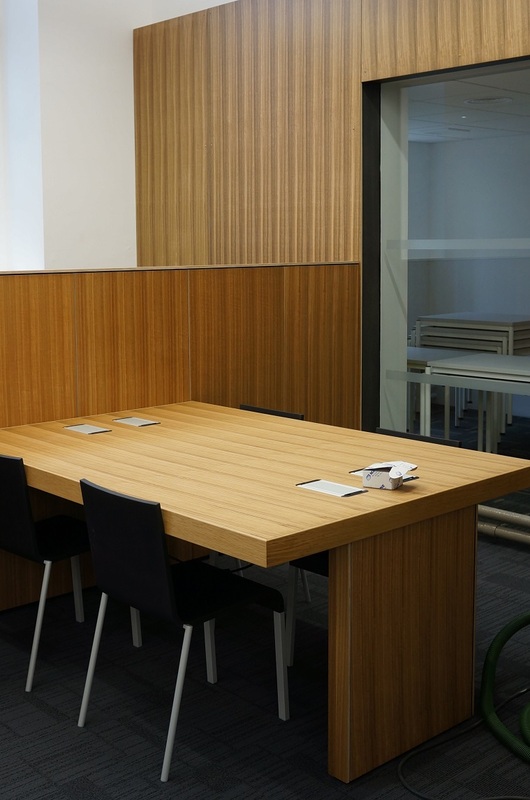 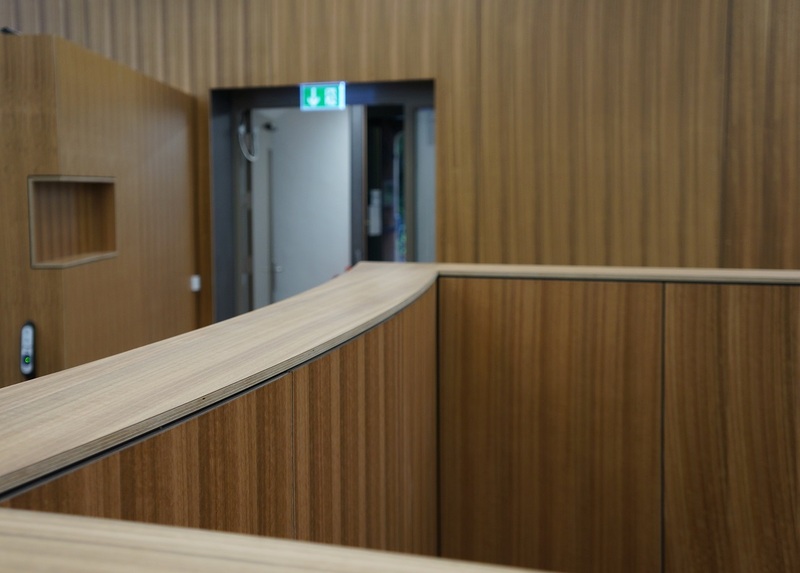 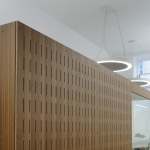 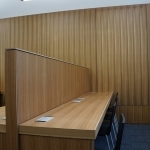 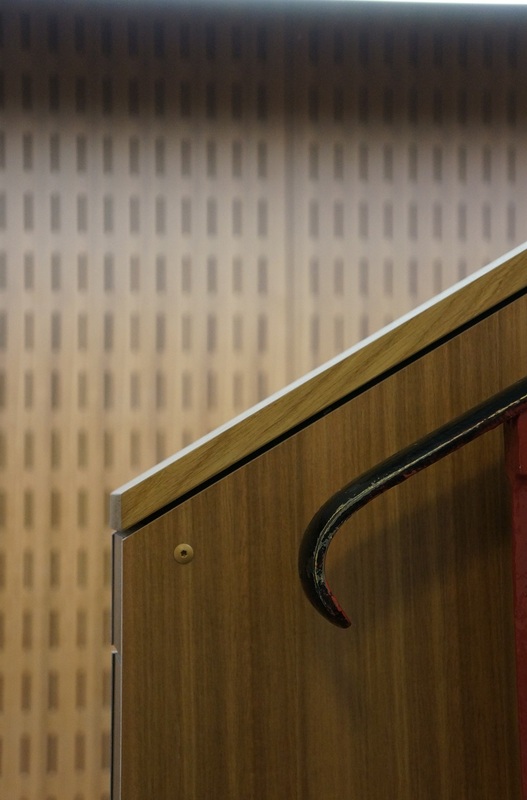 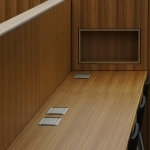 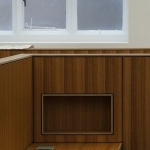 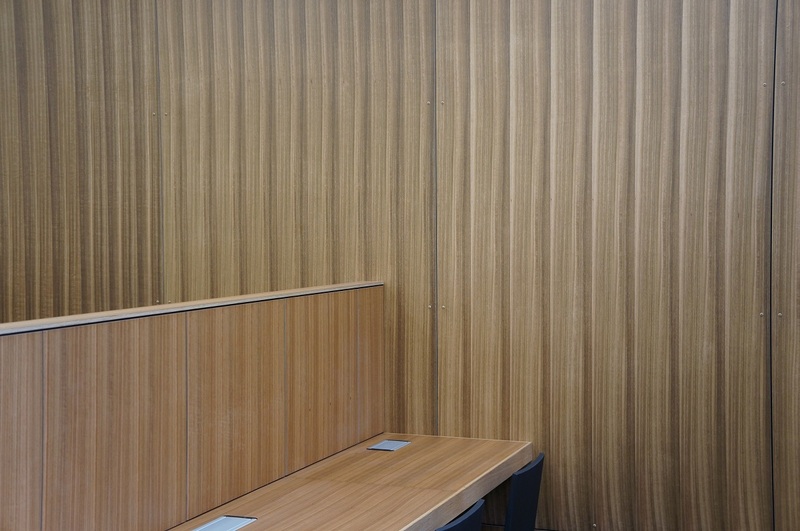 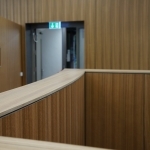 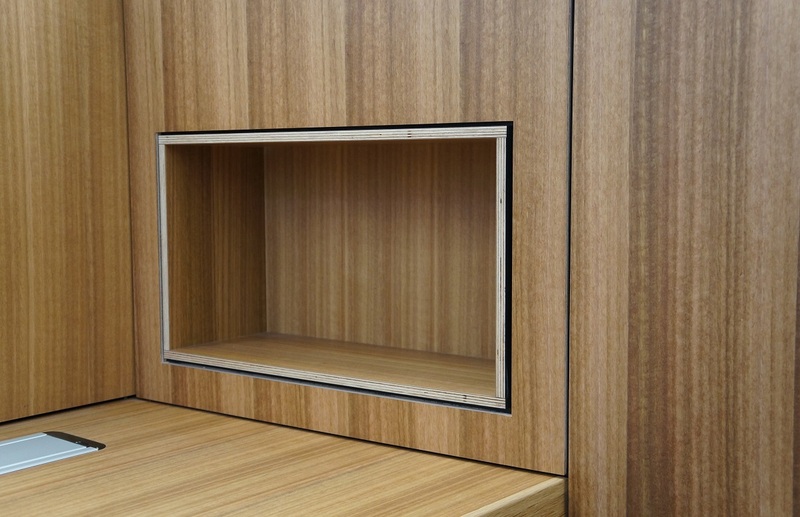 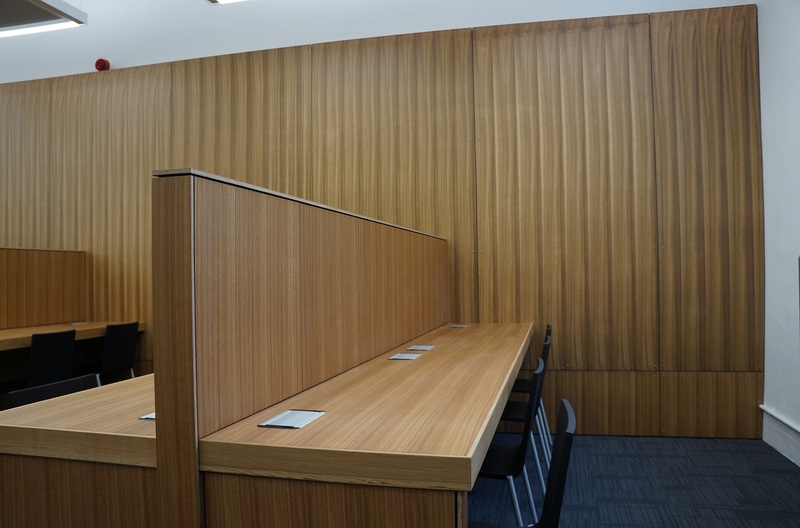 A total refurbishment for the University of Bristol was carried out by Aztech, creating work space, breakout areas, along with a private meeting room. 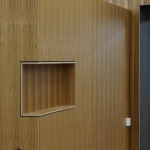 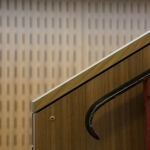 Parklex products have been extensively across the project, from the internal finish on the walls to creating bespoke furniture and detail items around the various rooms and communal areas. 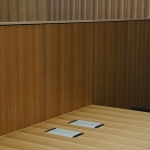 All of the panels have been fixed using screws with colour coded heads to match the panels. 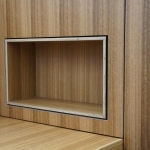 The installation and attention to detail when producing the furniture is second to none, something that is vital when working with this products to get that crisp, clean finish. 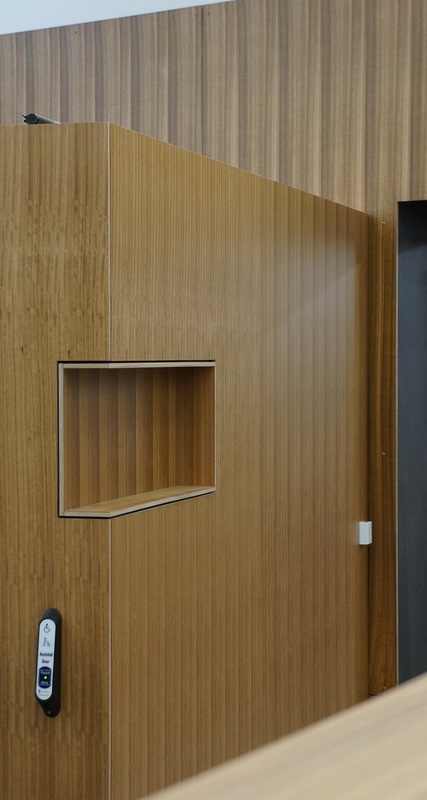 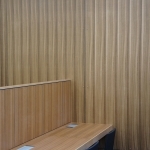 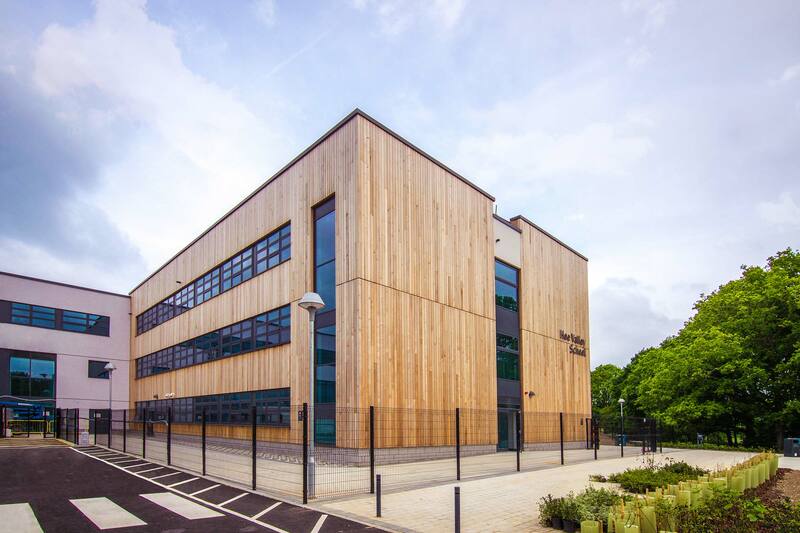 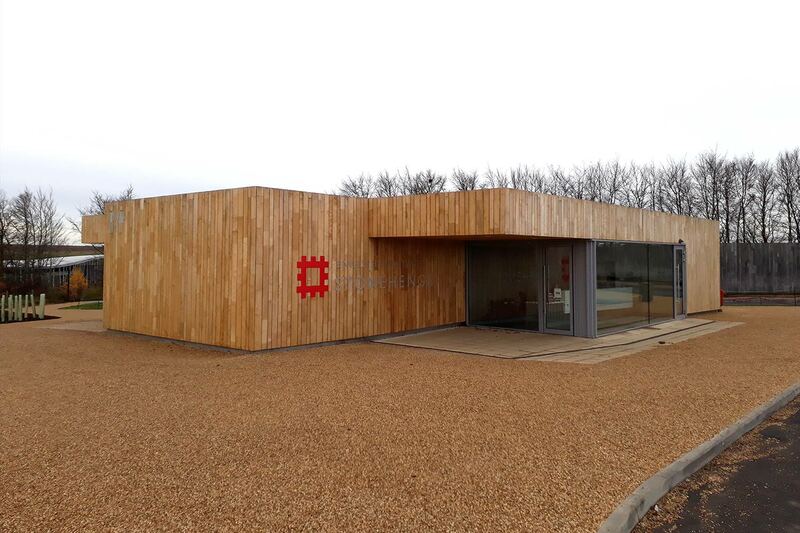 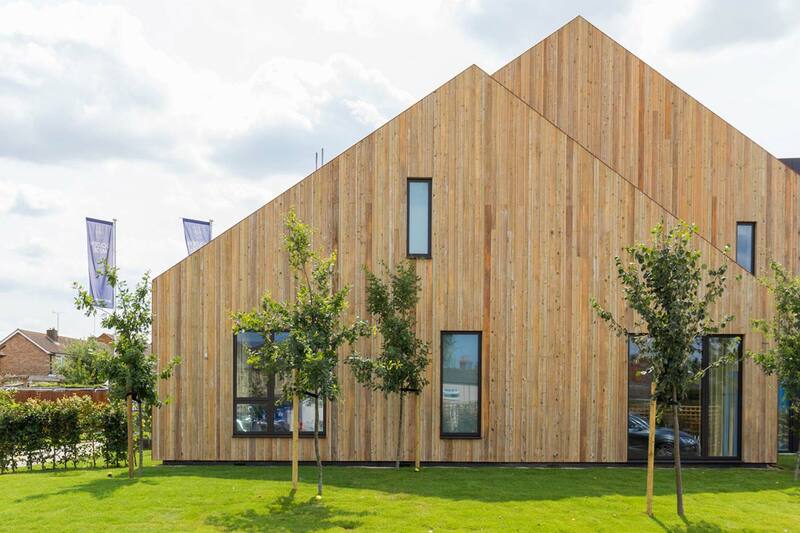 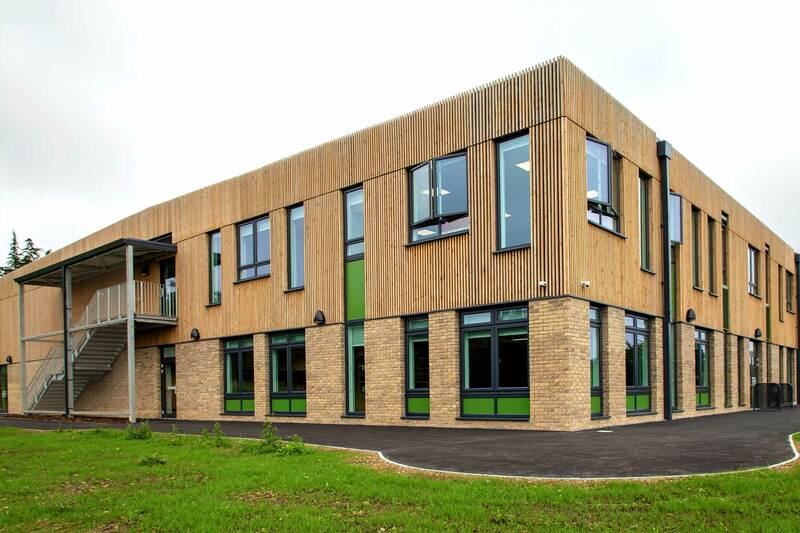 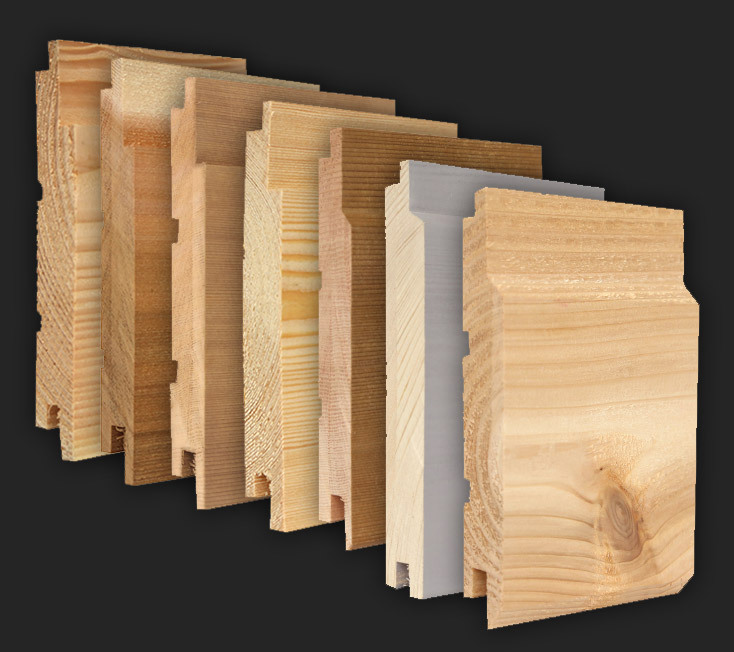 NORclad® are the South West’s premier supplier of Parklex timber cladding, a high-density laminate timber panel finished with natural timber veneers. 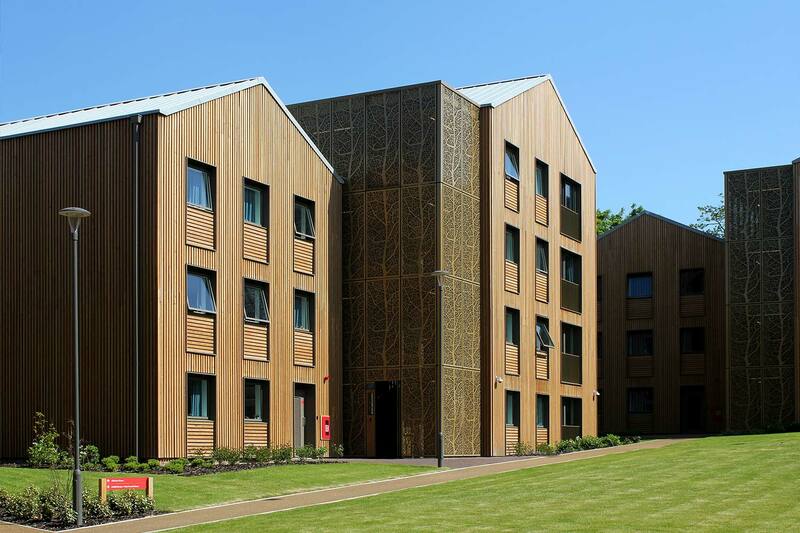 Discover more of our Parklex case studies, including a variety of private residences and a state-of-the-art university library. 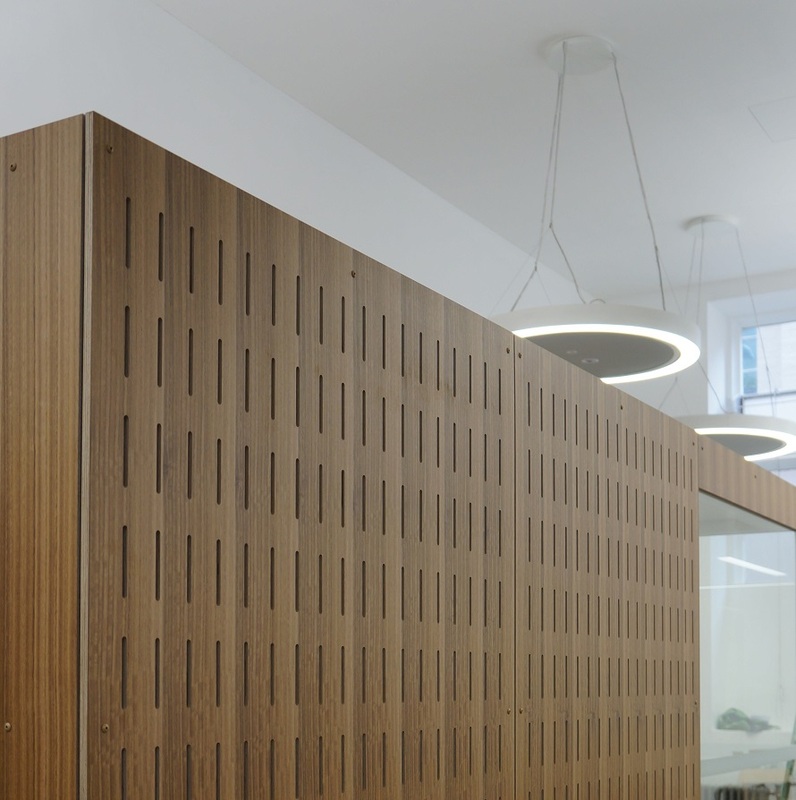 If you have decided to use Parklex for your next build, then create a specification that will meet the expectations both you and your client have.